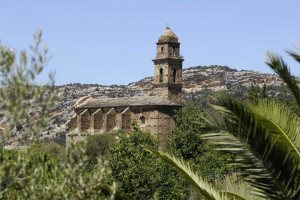 Drive through the wild Désert des Agriates and you’ll find St Florent tucked away between the mountains and sea, overlooked by the circular citadel. 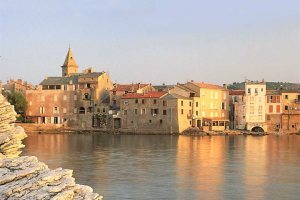 Less pretentious and more intimate than St Tropez, St Florent is the first port of call for the Provençal jet set, with luxury yachts a prominent feature in the marina, a fantastic atmosphere and many good beaches nearby. 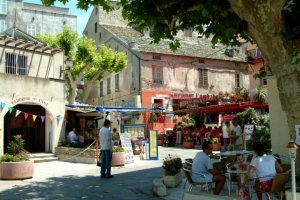 Drive north east from Calvi and L'Ile Rousse, through the wild Désert des Agriates, and you’ll eventually come to the calm oasis that is St Florent, tucked away between the mountains and sea, and overlooked by a dramatic circular citadel. 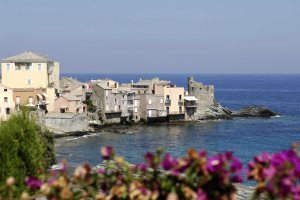 Tiny fishing ports and sandy coves line the island's east coast - among them rests the picturesque fishing village of Erbalunga and the vibrant little village of Miomo. 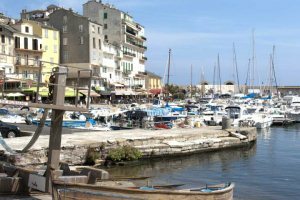 Bastia, capital of Haute-Corse, is a busy town with a population of 50,000, making it the second largest town on the island. Whilst we don't have any properties in Bastia itself, we do have several excellent villas in the surrounding area. 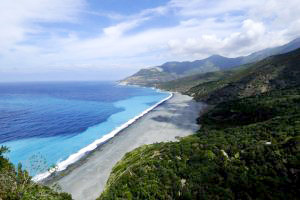 Often called an island within an island, the Cap Corse is a maquis covered peninsula whose history sets it apart from the rest of the island. There are several beaches in the resort that are worth checking out - and most are suitable for families. There are also those that are only accessible by boat (easily joined at the marina) and of these Saleccia is probably the pick. 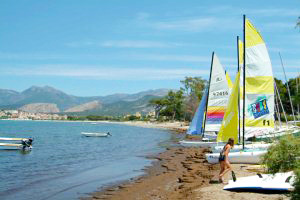 There are numerous activities available in Corsica and St Florent & the North East region is no exception. 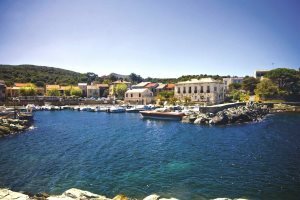 St Florent is situated at the base of Cap Corse which is often referred to as an island within an island, a maquis covered peninsula just 10km wide and 40km long, whose history sets it apart from the rest of the Corsica. 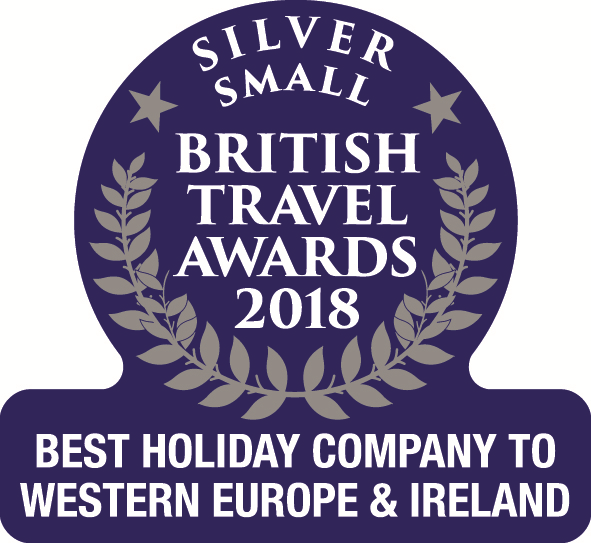 Please find below a selection of our accommodation in the St Florent & the North East regions of Corsica.